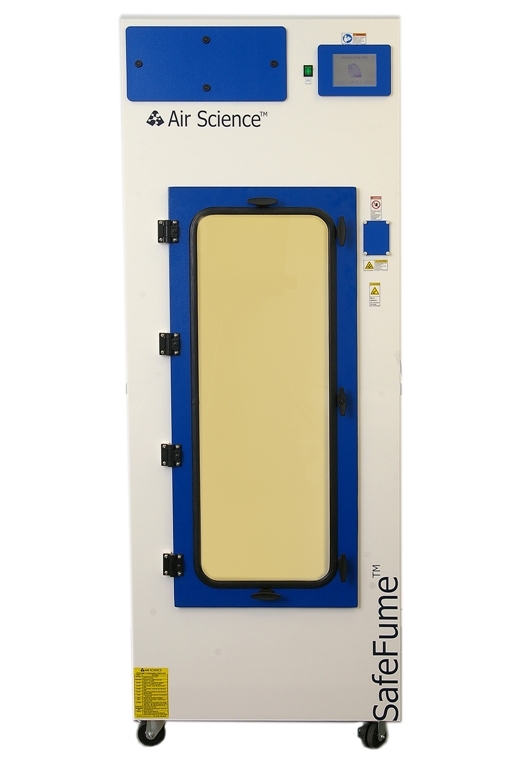 Fuming chambers are designed to safely develop latent fingerprints using ethyl cyanoacrylate vapor in a controlled chamber where fuming time is crucial. To ensure that the right product is installed in your lab, contact a member of the LOC Scientific sales team today. 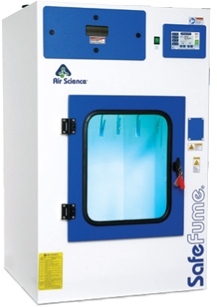 • Automatic control system to program fuming cycle. 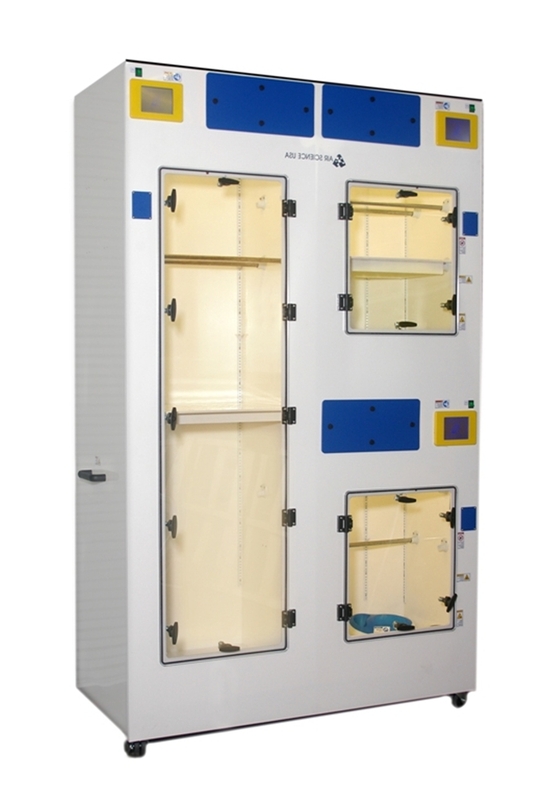 • Multiple hanging rods and shelves for proper positioning of evidence in the chamber.